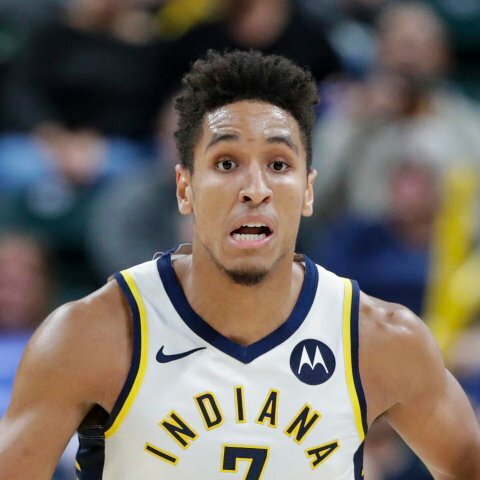 Milwaukee Bucks guard Malcolm Brogdon (foot) remains without a specific return date, but head coach Mike Budenholzer expects to get one within the next three-to-five days. Brogdon was given an initial timetable of six-to-eight weeks over five weeks ago. WIth no specific return date yet, it appears the guard is a question mark to be ready to play at the start of the second round, which could tip off as early as this weekend. Sterling Brown will continue to start and see heavy minutes until Brogdon is ready to return. Brogdon averaged 15.6 points, 4.5 rebounds, and 3.2 assists for 27.1 FanDuel points per game this season. 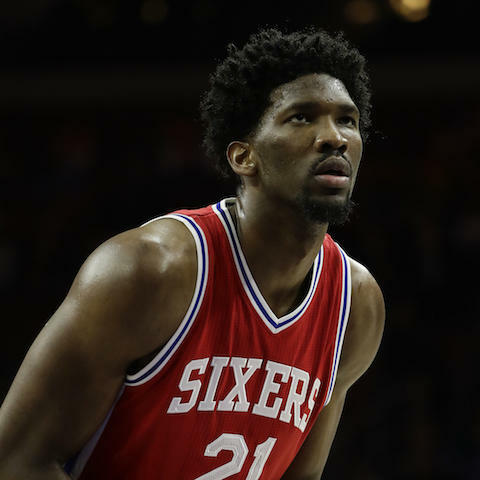 Philadelphia 76ers center Joel Embiid (knee) is listed as probable for Game 5 of the first round series versus the Brooklyn Nets on Tuesday. Embiid was unsure earlier in the day if he would play but being listed as probable is a good sign for his availability. The big man has played in three of the first four games in the series, averaging just 25.6 minutes per game. Embiid has posted huge numbers in his limited time, averaging 25.3 points, 13.7 rebounds, 4.0 assists, and 3.7 blocks for 58.4 FanDuel points per game this postseason. 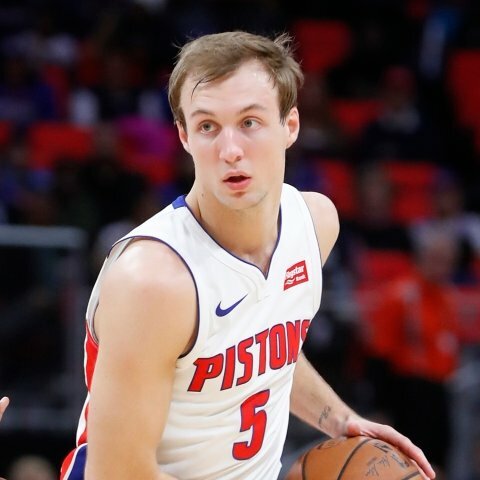 Detroit Pistons guard Luke Kennard will come off the bench in Game 4 on Monday. Bruce Brown joins the starting five in Kennard's place as the Pistons want Kennard's offense with the second unit on Monday. Our models had Kennard projected for 25.7 FanDuel points in 33.9 minutes before the lineup switch was announced. Detroit Pistons guard Bruce Brown will start on Monday in Game 4 of the series with the Milwaukee Bucks. Brown replaced Luke Kennard in the starting five as the Pistosn want to have Kennard's offense with the second unit. Our models projected Brown for just 12.3 minutes of action before the lineup switch was announced. 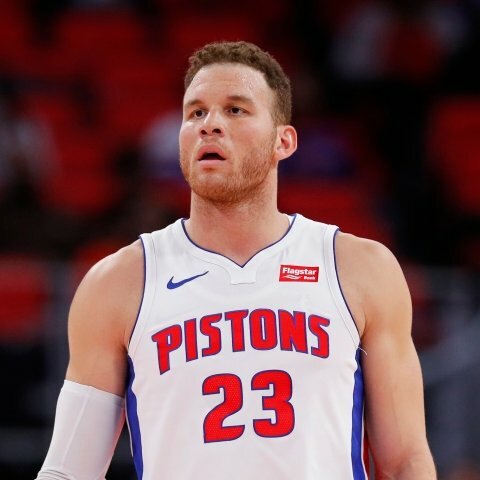 Detroit Pistons forward Blake Griffin (knee) is active for Game 4 against the Milwaukee Bucks on Monday. Griffin was considered probable to play, so this is no surprise. The forward played 30.6 minutes in Game 3 on Saturday and could see a few more on Monday night with Jon Leuer inactive. Our models project Griffin for 24.1 points, 7.0 rebounds, and 5.3 assists for 41.6 FanDuel points in 35.2 minutes on Monday. 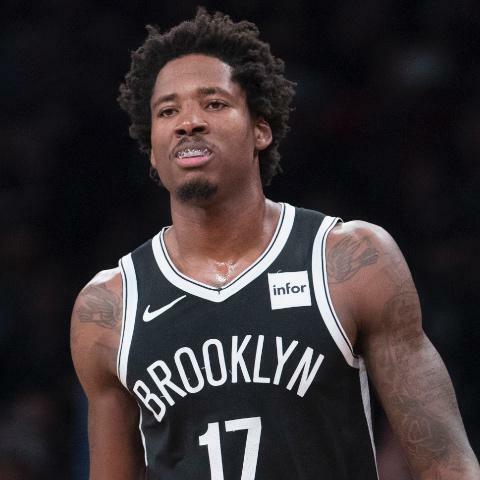 Brooklyn Nets forward/center Ed Davis (ankle) is questionable for Game 5 on Tuesday versus the Philadelphia 76ers, according to head coach Kenny Atkinson. Davis missed Game 4 with the ankle issue. He totaled just 4 points and 3 rebounds in Games 2 and 3 after putting up 12 points and pulling down 16 boards in Game 1. Rondae Hollis-Jefferson should continue to see more playing time. 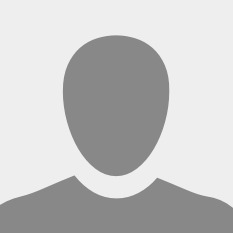 Davis is averaging 14.9 FanDuel points per game this postseason.